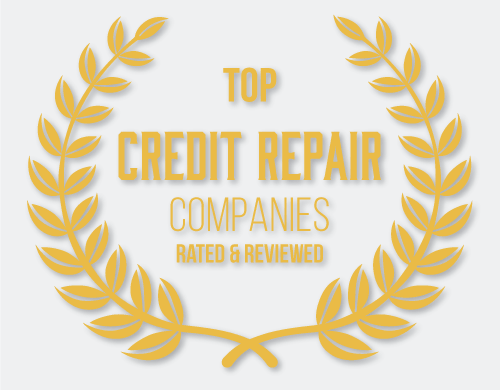 Here is a compilation of the states and the Credit Repair Laws associated with them for you to review. The information is up-to-date as of January 1st, 2014. Please contact us if you have any questions or need any more information or if you’d like for us to direct you to a more specific website that can help explain the laws. 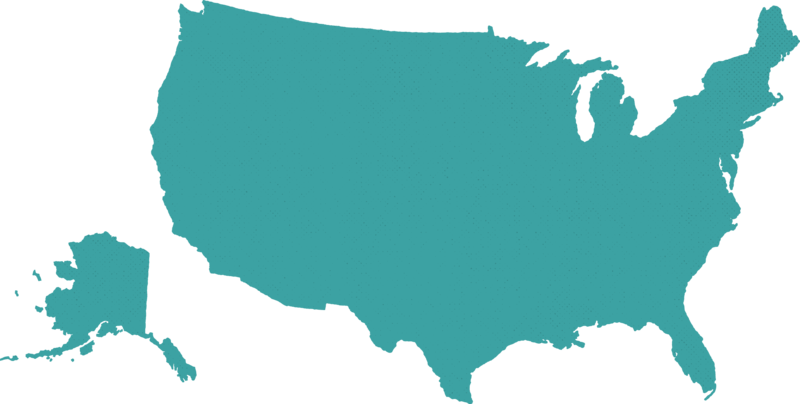 The states with no links associated either have no state laws in regards to Credit Repair Service Organizations or none were found. 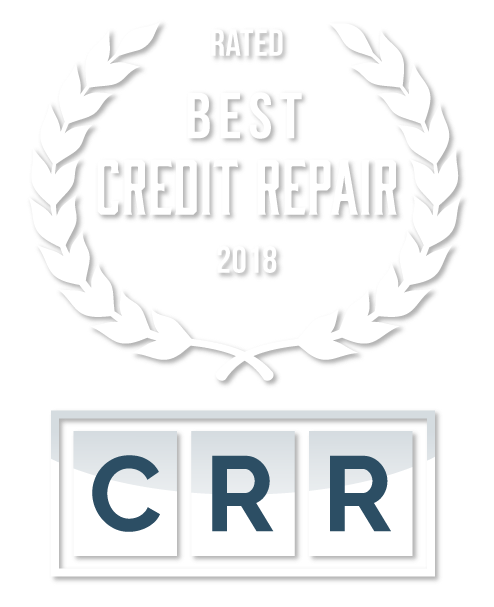 For a local company in your area, check out our credit repair reviews and find out what company in your area will help you the most. Disclaimer: Information may not be completely accurate so please do your own research into the specific state laws you’re looking for.